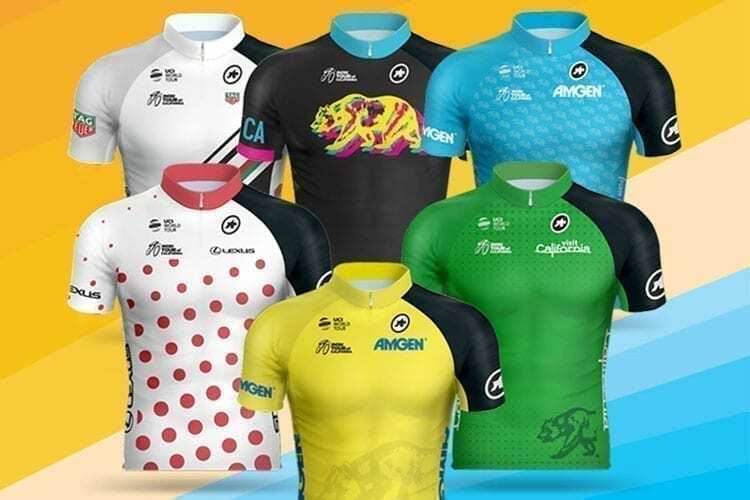 Newly designed 2019 leader jerseys, as well as 2019 Limited Edition and Extra Limited Edition commemorative race jerseys, are now available for preorder at www.amgentourofcaliforniastore.com. 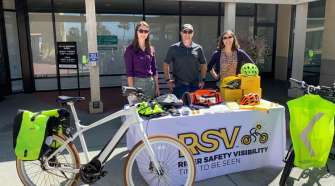 Some of today’s best known and most decorated international cyclists have been awarded coveted leader jerseys on the roads of California, a time-honored tradition in cycling that signifies the best performers in various categories. 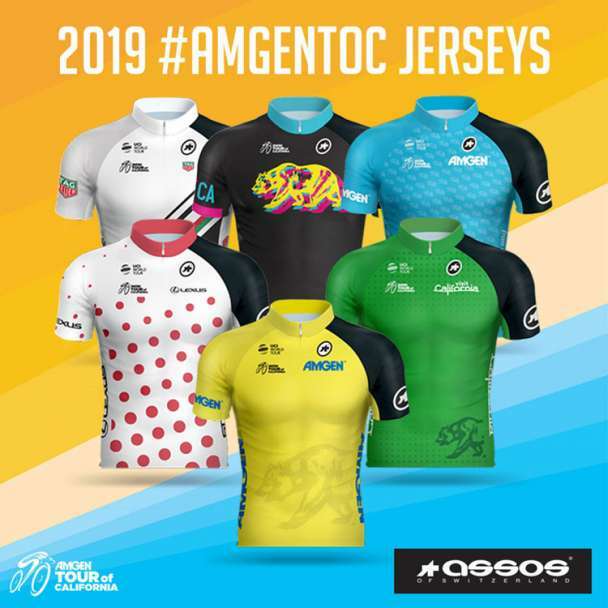 • Amgen Race Leader Jersey: The prized “yellow jersey” will go to the rider with the lowest cumulative time over the entire race (each day) at the end of each stage. 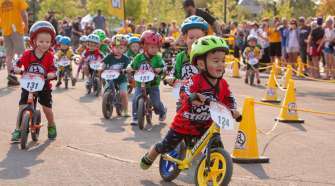 Traditionally yellow, this jersey often changes hands from stage to stage as each day’s results are added into the equation. It is possible for a rider to wear this highly contested jersey without winning a stage since it recognizes overall race times, not stage finish results. • Breakaway from Cancer® / Breakaway from Heart DiseaseTM Most Courageous Rider Jersey: This meaningful jersey will be awarded daily to the man/woman respectively who best exemplifies the character of those engaged in the fight against cancer/heart disease – courage, sacrifice, inspiration, determination and perseverance. • Lexus King of the Mountain (KOM)/Queen of the Mountain (QOM) Jersey: This jersey recognizes the peloton’s strongest climber each day – the rider who collects the most points at designated KOM/QOM locations on mountains and hills. Only the first three cyclists to reach the top on rated climbs receive points. • Visit California Sprint Jersey: Cyclists who specialize in bursts of power and speed, or consistently finish near the top of each stage, have the best chance to wear the respected ”green jersey.” Riders can accumulate points at designated Sprint Lines throughout the course, as well as for finishing the stage in the top ten. Visit California has been a jersey partner since the race’s inception in 2006. 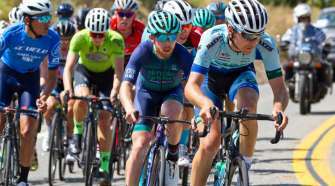 • TAG Heuer Best Young Rider Jersey: This coveted jersey will be awarded daily to the rider under age 25 with the least amount of elapsed time over the entire race to that point. Past winners of this jersey have gone on to become stars of the sport. This year’s Amgen Tour of California will highlight the distinct beauty of Northern, Central and Southern California.